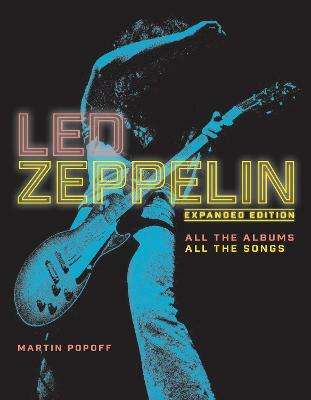 Buy AC/DC by Martin Popoff from Australia's Online Independent Bookstore, Boomerang Books. 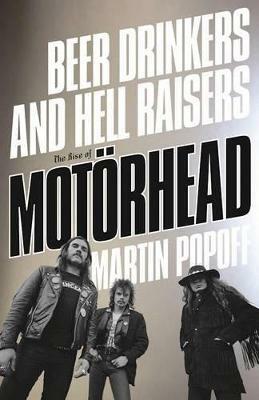 Martin Popoff has been described as the world's most famous heavy-metal journalist, though he has covered plenty of Punk and New Wave albums in his career of 7,000-plus album reviews. 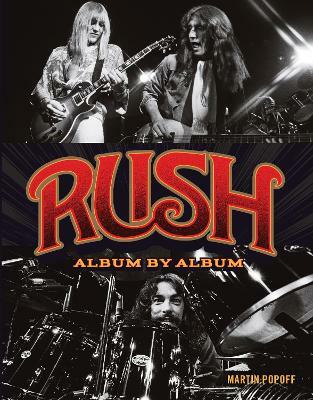 He has penned many books on various bands, genres of rock, and record collecting, including Voyageur Press' Rush: The Illustrated History; Metallica: The Complete Illustrated History; The Art of Metal; and The Big Book of Hair Metal. 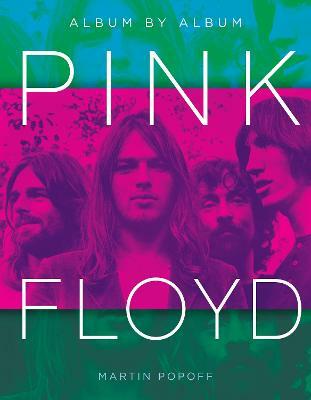 He has also worked on film documentaries about Rush and ZZ Top. He lives in Toronto with his wife and son.